The vineyards of the Beaujolais region in Oingt. Between Villefranche-sur-Saône and the valley of Azergues, the sedimentary soils dominate and give a characteristics flavor to wines. 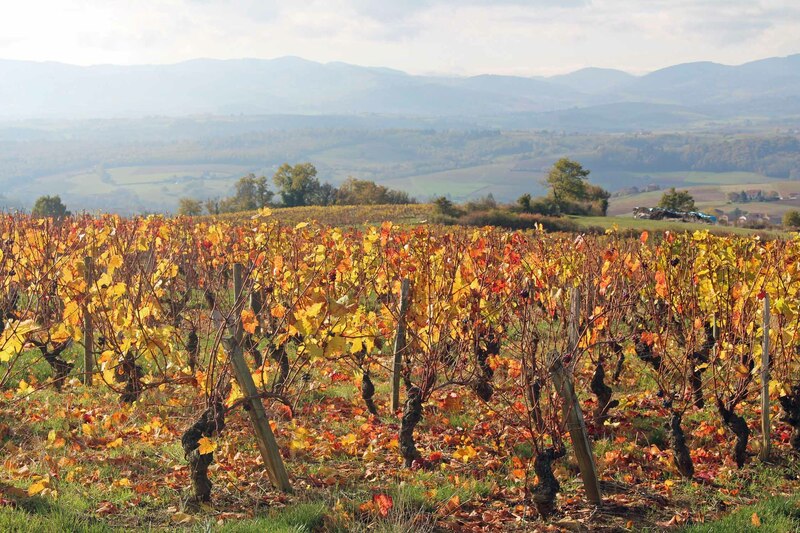 It is the region of the wines Beaujolais and Beaujolais Supérieurs.